We all are faced with changing climate and unpredictable weather. 300 gram is the right weight one day and then the next week it is not. 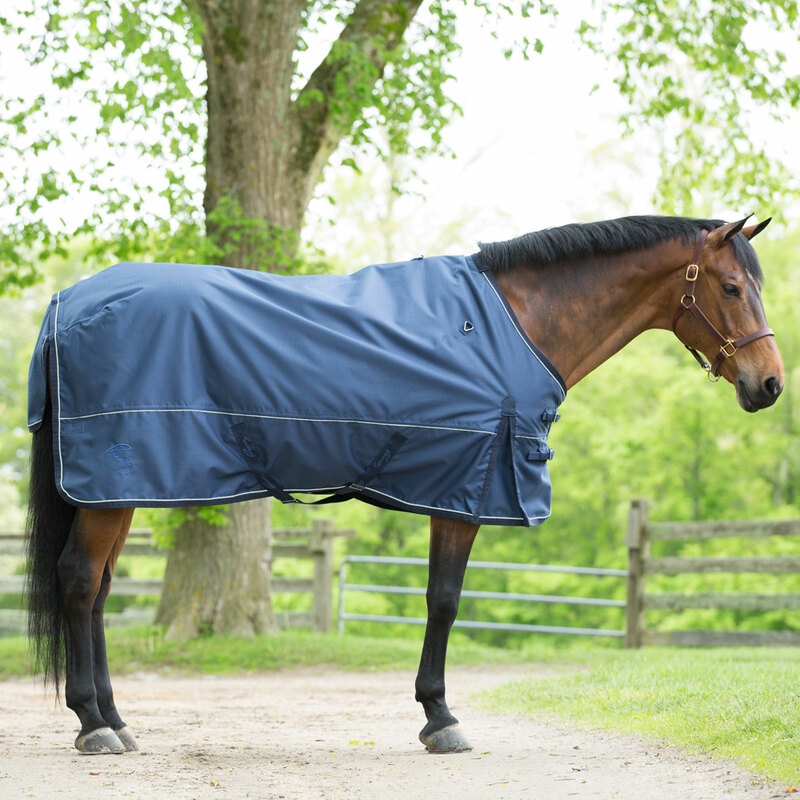 Pessoa has created an innovative solution to your blanketing needs with the Pessoa Thermal-Reflect Turnout Blanket w/ FREE Neck Cover. It is a true 3 season blanket that is light enough and breathable enough to be used on warmer days and with the adaptive “high tech” aluminum lining it provides additional warmth for the colder days yet it is still light in weight. 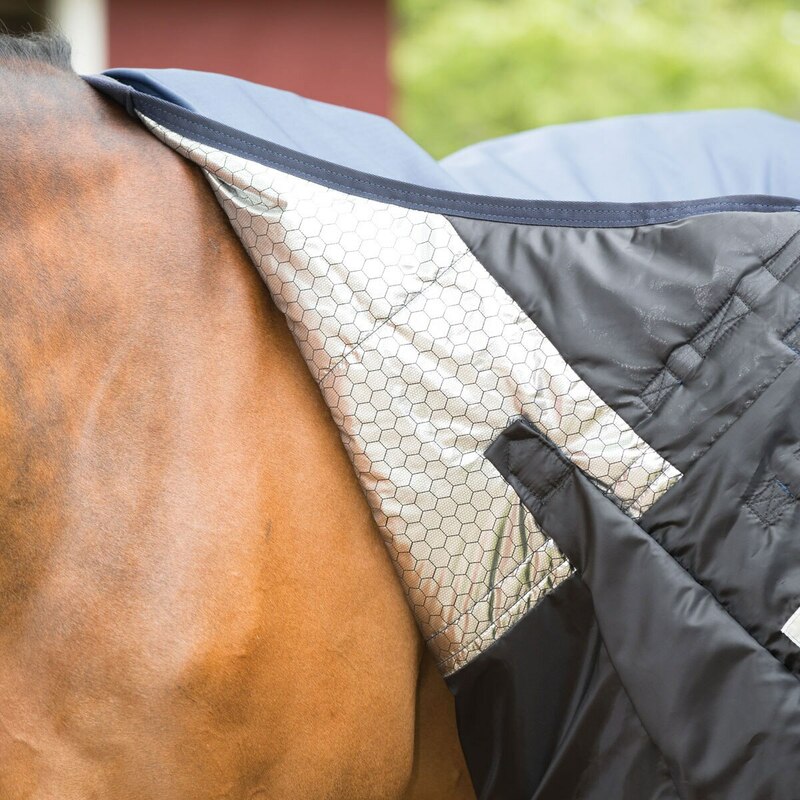 The special thermo reflective lining is made with thousands of tiny aluminum dots that reflect radiant infrared heat back to the horse's body for warmth while still remaining breathable to prevent overheating. 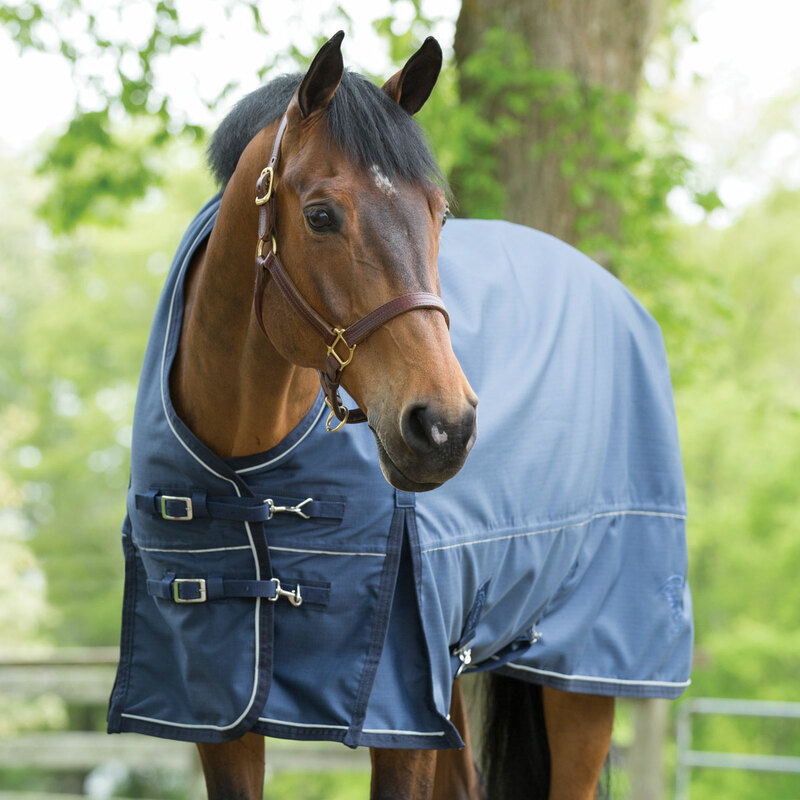 The lining adds an additional 100g of warmth that will help keep your horse nice and cozy while wearing. 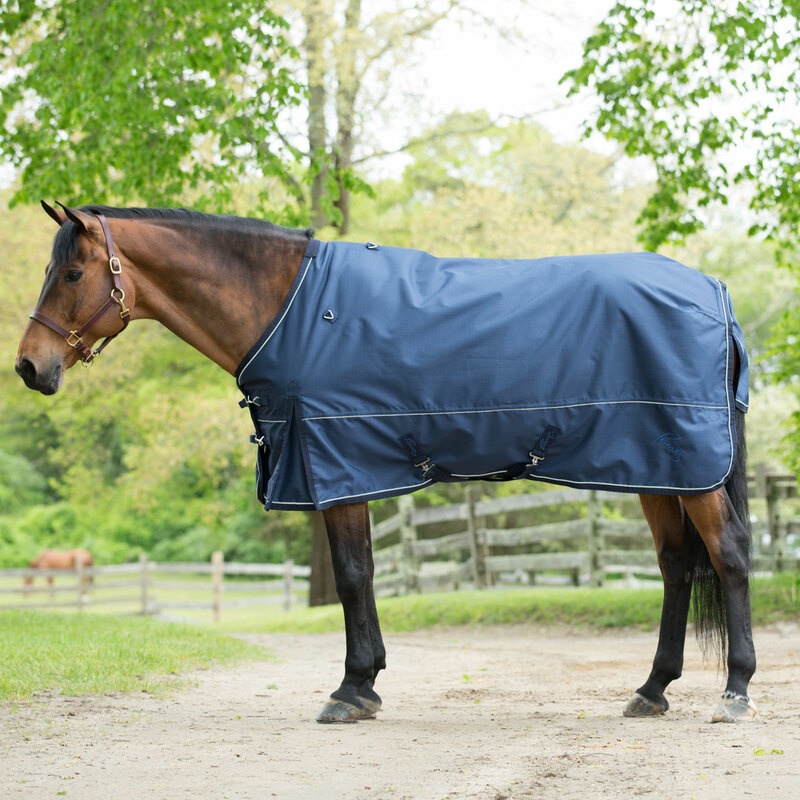 In addition, this blanket is also equipped with a padded wither relief system that will prevent rubs along with 16 inch traditional shoulder gussets so your horse is able to move freely and comfortably. For added protection and warmth, the included neck cover is easily attached or taken off with built in hook and loop system so switching it up when needed is seamless.